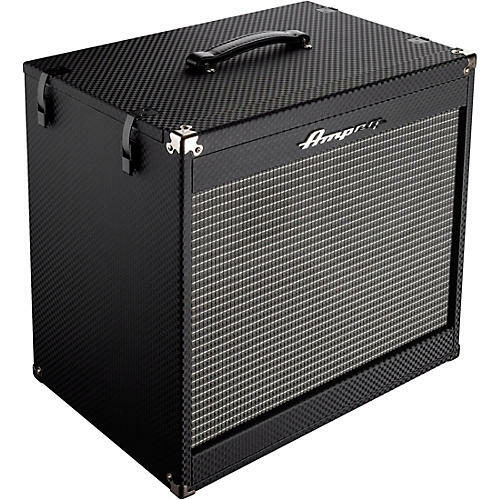 Ready to hit the road with tone and style that's certified Ampeg! Portable, powerful, and affordable. Get your PF-210HE cab now!